Tuesday, 19 March 2019, 7:44a.m. 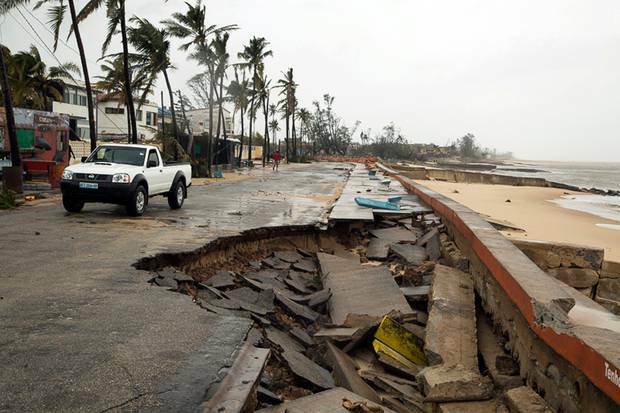 More than 1000 people were feared dead in Mozambique four days after a cyclone slammed into the country, submerging entire villages and leaving bodies floating in the floodwaters, the nation's president said. 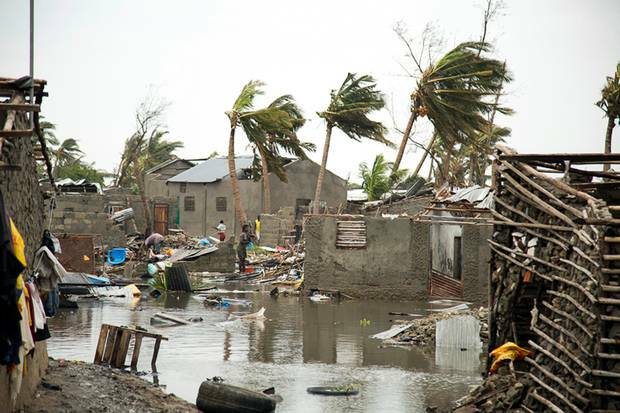 Speaking on state Radio Mozambique, President Filipe Nyusi said that while the official death toll stood at 84, "It appears that we can register more than 1000 deaths." 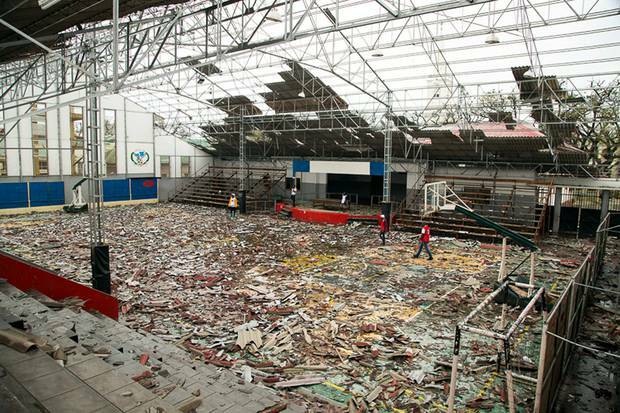 The Red Cross said 90 per cent of Beira, a city of 500,000, was damaged or destroyed. The cyclone knocked out electricity, shut down the airport and cut off access to the city by road. UN agencies and the Red Cross helped with rescue efforts that included delivering food and medicine by helicopter in the impoverished countries. Mozambique is a long, narrow country of 30 million people with a 2400-kilometre coastline along the Indian Ocean. It is prone to cyclones and tropical storms this time of year. It was hit by severe flooding in 2000.